Have you been dreaming of a trip to Italy but keep putting it off because it seems too expensive, or because planning a trip by yourself just seems too overwhelming? Then this is the book for you! I have been taking ultra-glamorous trips to Italy on a single mommy budget for years. When other women wanted to join me on very affordable yet luxurious romps through Italy it became a business. I have helped friends and family members plan wonderful trips to Italy across every price point from extreme budget to 5 stars, and I can help you too! shopping tips including the one thing you must not buy! Hi! 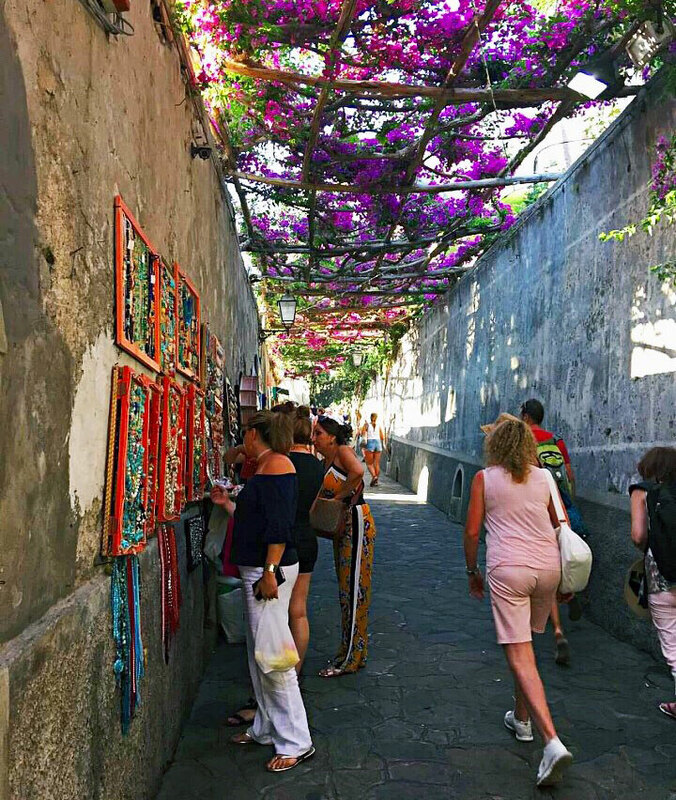 I’m Corinna and I am so excited to tell you my stories about traveling in Italy! I’m a makeup artist, magazine beauty director, blogger and world traveler. I travel for work and I travel for pleasure. My favorite place in the world to travel to and explore is beautiful Italy. 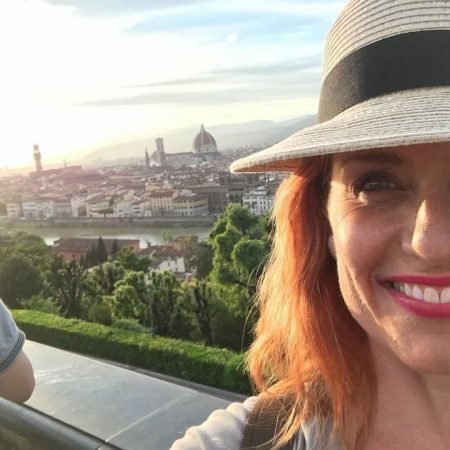 I travel to Italy multiple times per year, and somewhere along the way found myself with an unexpected side gig – a little private tour business. 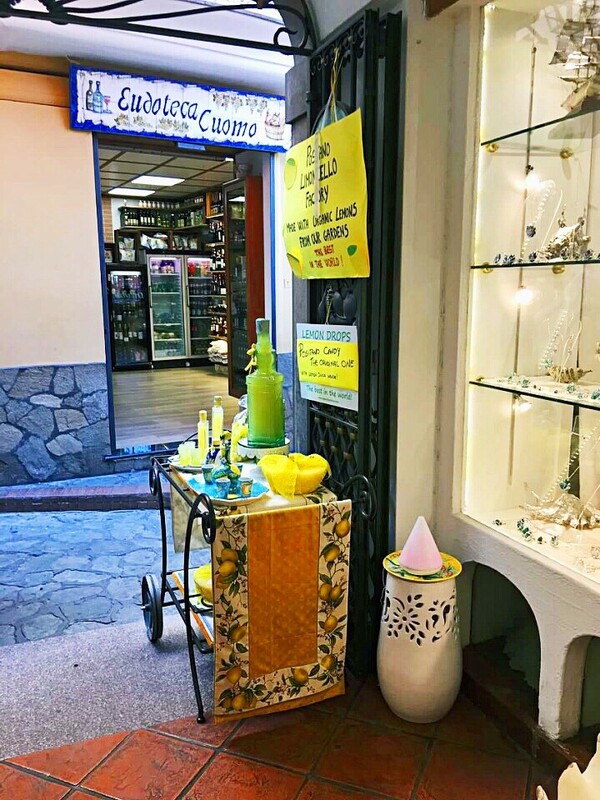 I design boutique, a la carte tours of Italy for small groups of women who are friends, friends of friends of friends, or who track me down on social media. However, they find their way to me they all want the same thing, affordable travel that doesn’t involve running from monument to monument, racing against time and packs of tourists. As much as my day job is all about beauty and fashion, my passion is travel. 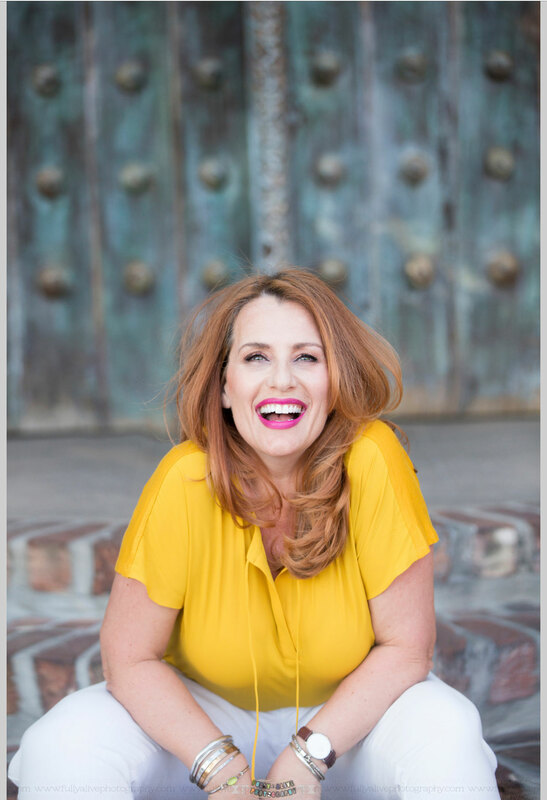 My blog started out as a beauty blog with insider information about beauty products and trends. Then I noticed that the posts I included about travel in Italy were gaining stratospheric numbers of followers. When the page views blew past the one million mark and I was getting inundated with people asking me how to plan a trip to Italy, I decided it was time to write a book. 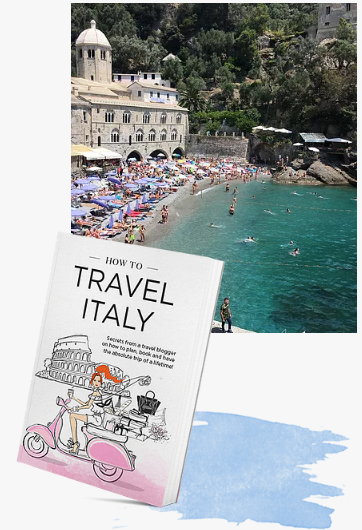 I knew I had something special to share, so wrote this book in the hope that I can inspire to you travel to Italy, encourage you to visit some of the less touristy areas (as well as the famous ones), and show you how to do it all on any budget! Yes! I want free resources! 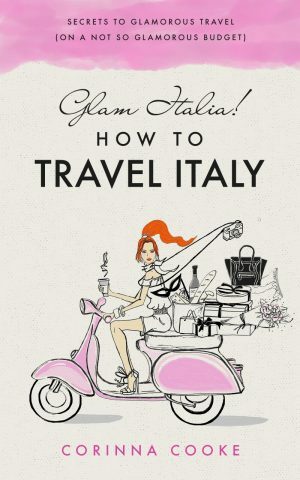 If you have been wanting to go to Italy but don’t know where to start planning a trip, this book is for you. If you like to feel a bit glamorous while you are traveling (regardless of your budget! ), this book is for you. If you want to travel outside of a bus tour or a cruise, this book is for you. If you are taking a bus tour or a cruise – this book is for you too! If you have fallen in love with Italy through a movie or a book, if you have dreamed of enjoying a morning cappuccino with a view, or late afternoon glass of wine in the piazza, this book is for you. When you read Glam Italia! 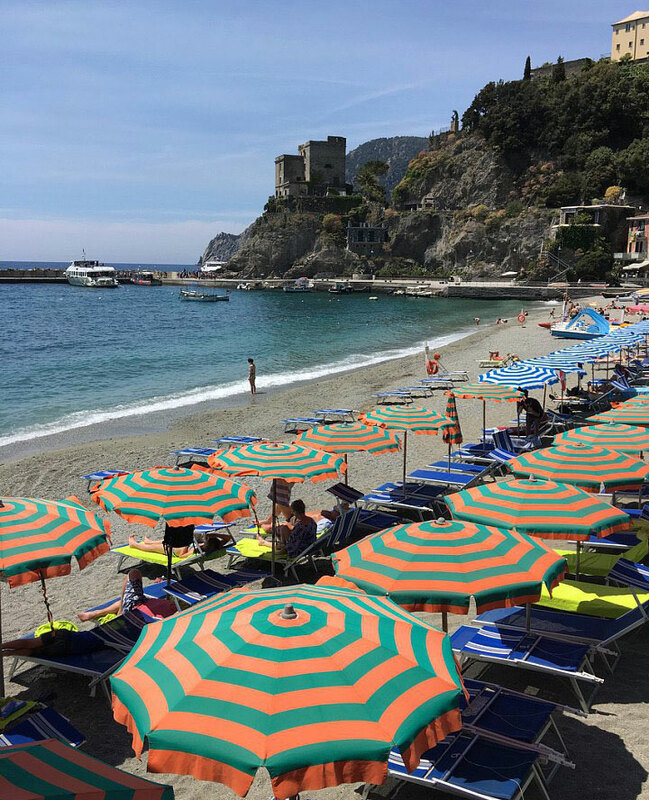 How To Travel Italy you will learn a lot about getting off the beaten path and seeing a combination of the most famous places and less touristy, out of the way places. 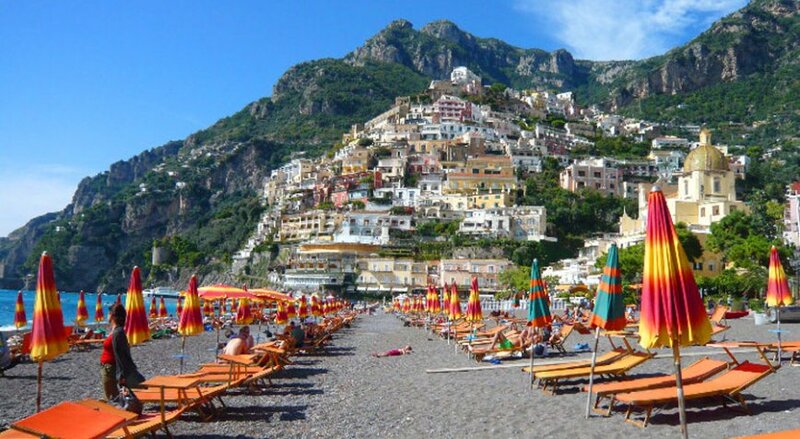 But if you haven’t been to Italy before how are you supposed to find the lesser known spots to visit? Once a month my newsletter subscribers will get a sneak look at some special town or village to consider adding to their travel itinerary, or to just know about. Periodically you will receive an additional newsletter about special foods and wines to know about, and wonderful museums and sites to visit. This information is for newsletter subscribers only. Originally this book was designed to be an ebook only, but it is available both as an ebook and as a paperback. After many years of carrying multiple travel books with me when I went somewhere new I wanted to save weight and space in my suitcase and have all the information at my fingertips, digitally. I loved the idea that my readers could download my book to their Kindle app and have me there to help them wherever they were, via their phone, their tablet or whichever device was with them. With that in mind I wanted to create a way that I could be with my reader inside their Kindle app, so that when they need help, whether it’s a step by step guide through buying a train ticket and getting to their train on time, telling a pharmacist or doctor what is wrong, or simply ordering the right type of food and wine for the region they are in, it could be as easy as scrolling on their phone or tablet. Technically I could always be in their pocket, ready to help! Join the How To Travel Italy Newsletter! © Glam World Publishing LLC. All Rights Reserved.